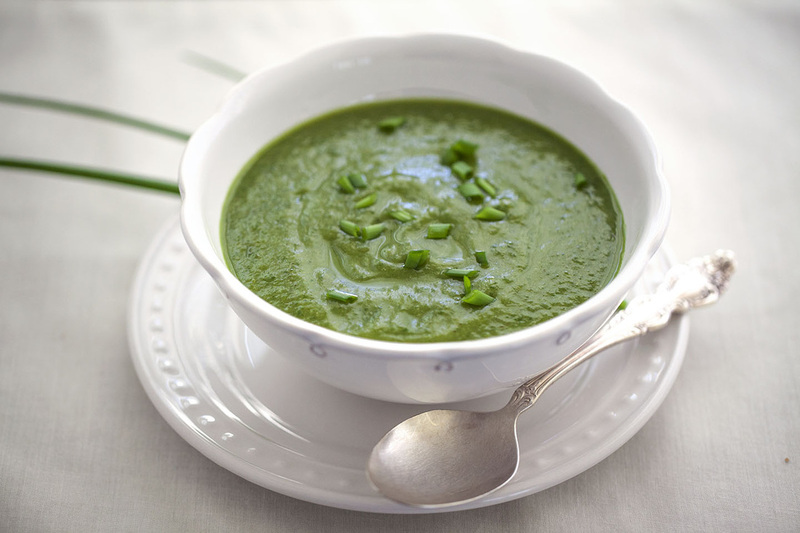 This Potato and Broccoli soup has a creamy taste, can you guess why? 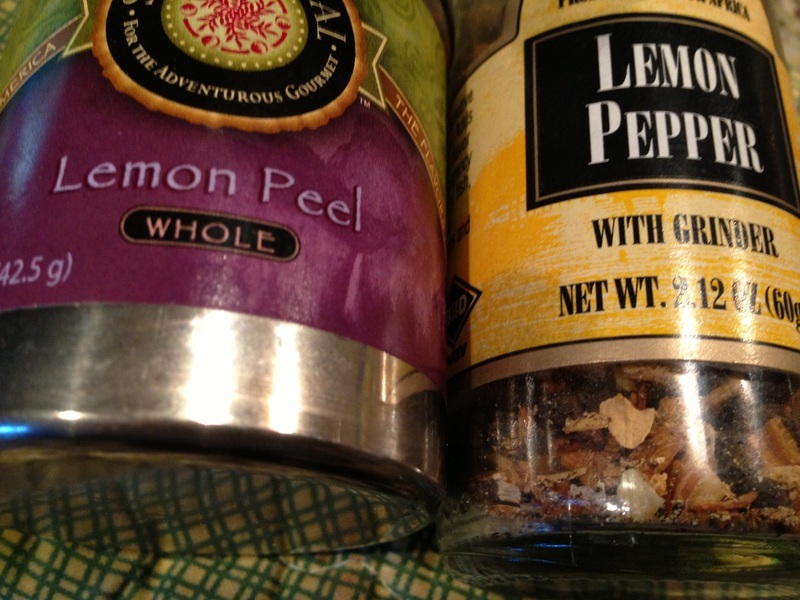 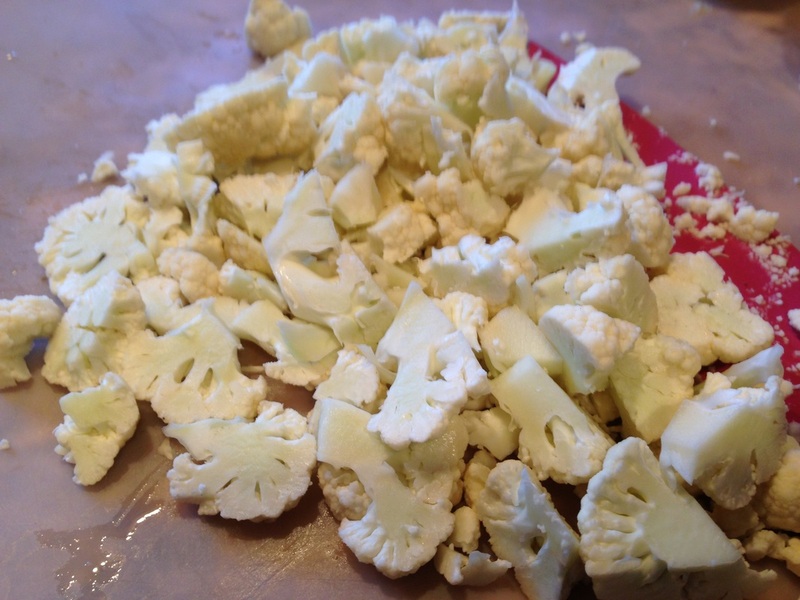 It's because I used cauliflower in place of the cream and added a kick with lemon peel. 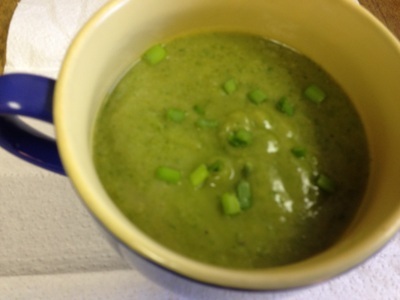 I love potato soup and I also love Cream of Broccoli soup so here is a healthy version. 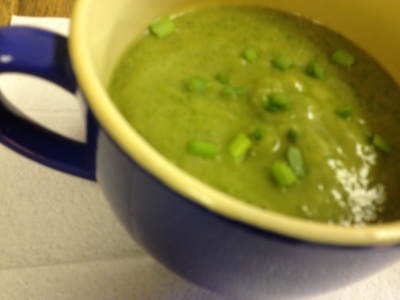 This soup is filling and nutritious. It is easy to prepare and most of the time is spent with the veggies cooking while you are relaxing. 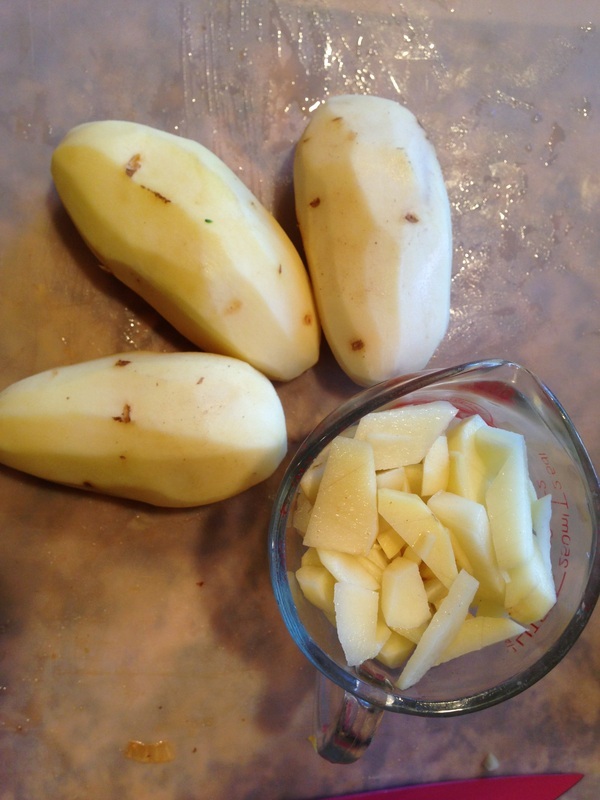 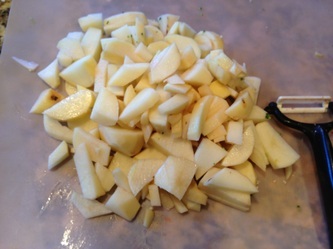 Of course you have to peel the potato but if you have a good peeler then this is easy to do. 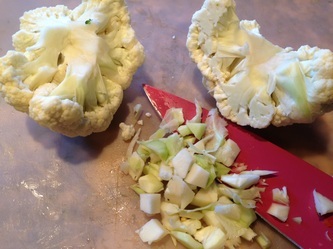 So let's get peeling and chopping. 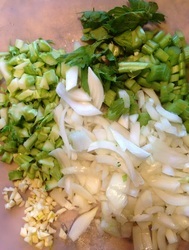 In large soup pot sauté garlic and onion until tender. 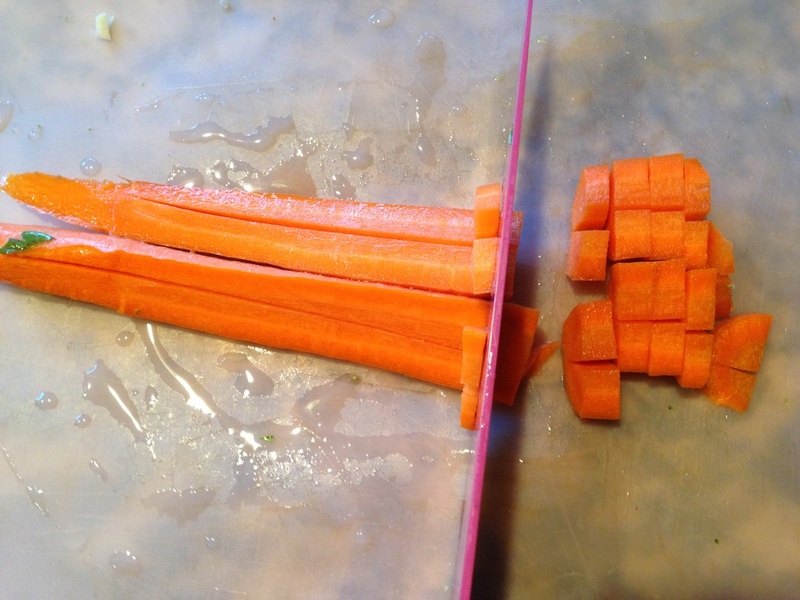 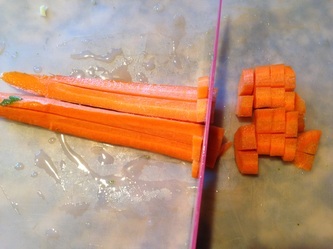 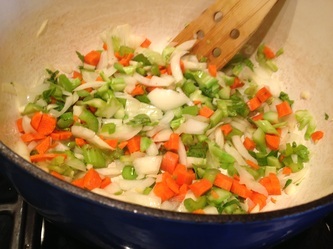 Add celery and carrots and continue cooking for 5-10 minutes stirring a few times. 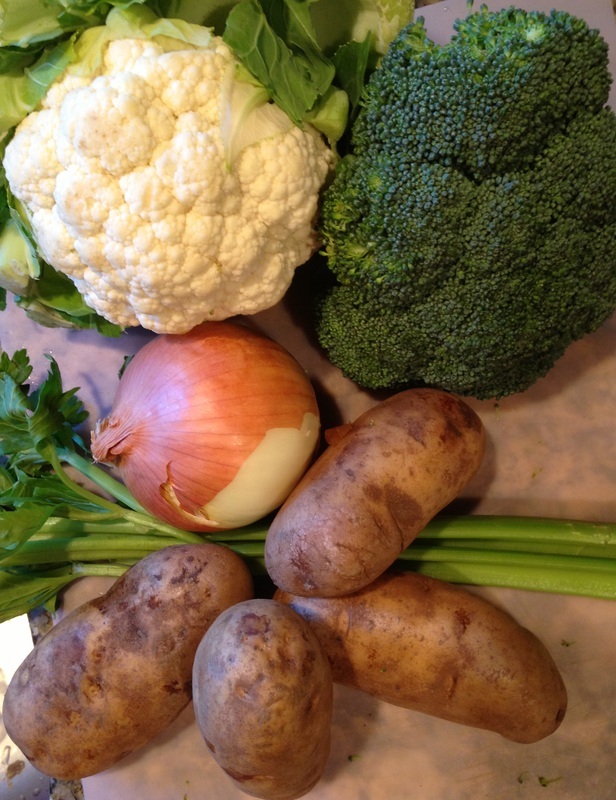 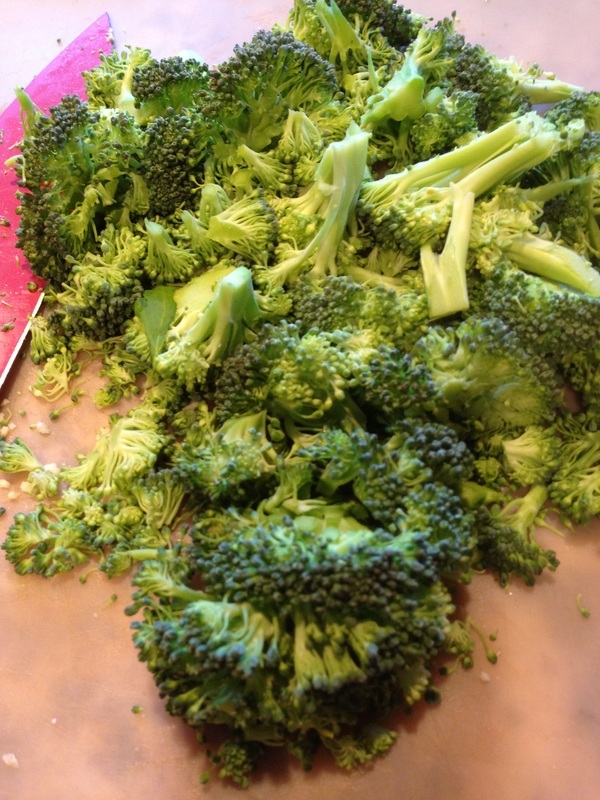 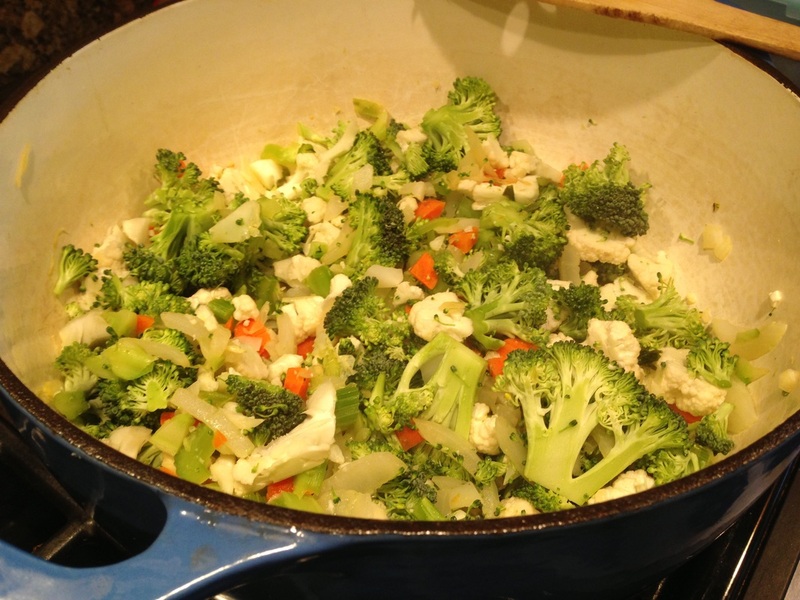 Add cauliflower, broccoli, potato, lemon pepper, lemon zest , salt, pepper and vegetable broth or water. Cook for 20-30 minutes on medium/low. 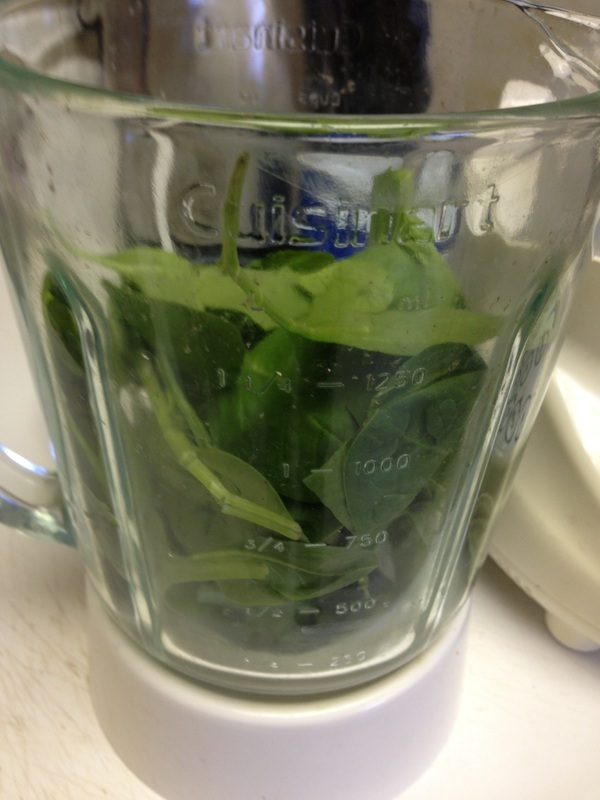 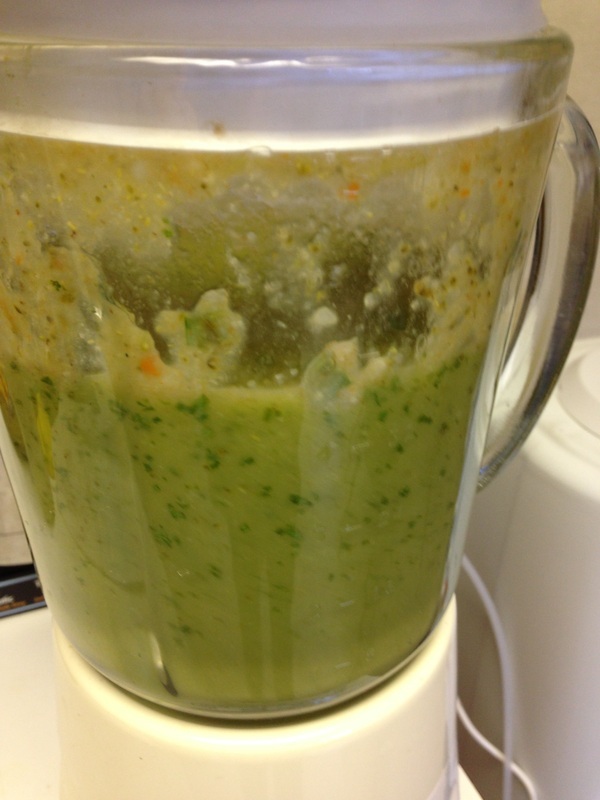 After soup is cool a bit, add fresh spinach and move to blender in batches. 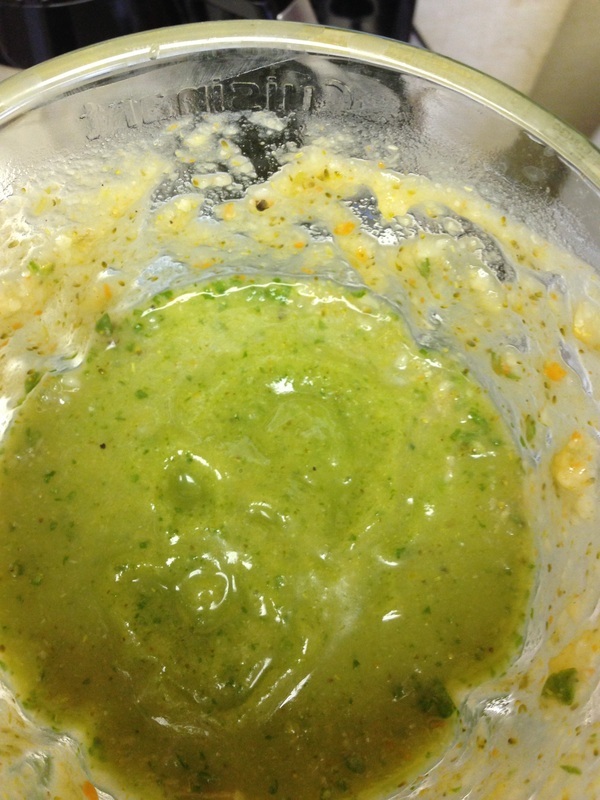 Puree and return to pot. 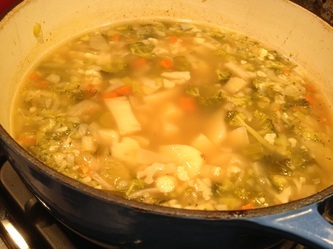 Warm and serve. Enjoy this rich and healthy soup.